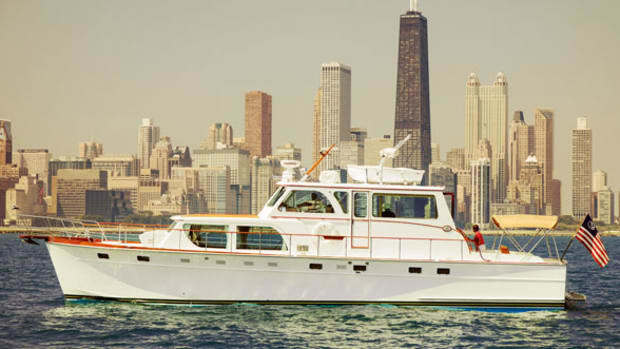 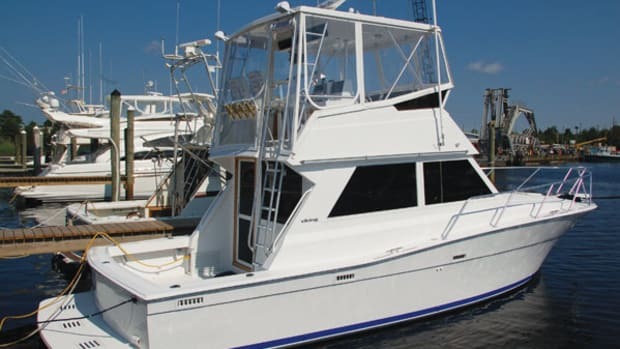 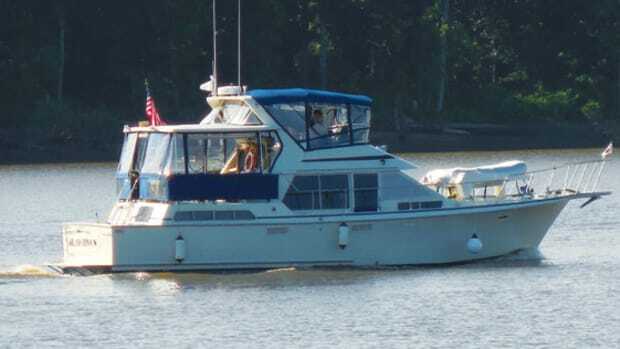 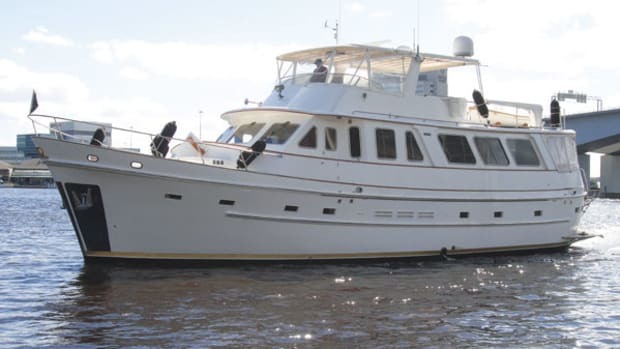 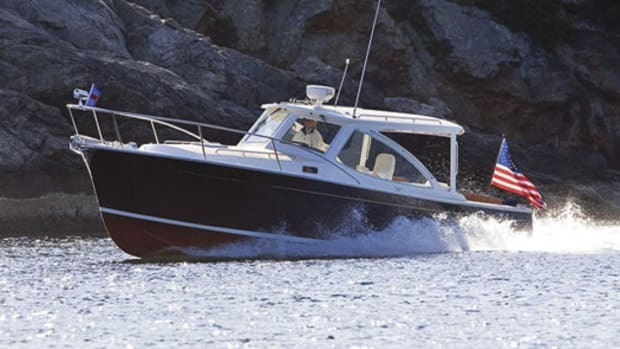 What’s the brokerage market for the Westport 112? 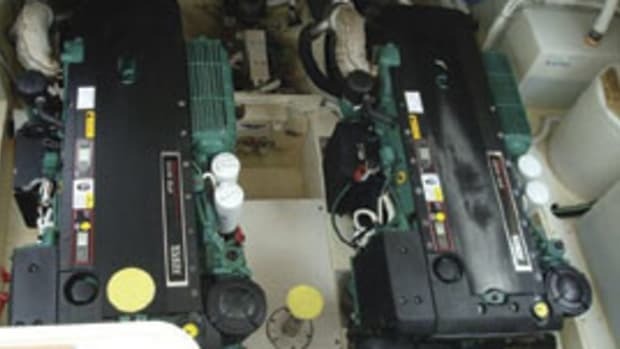 What's the Brokerage Market for Tollycrafts? 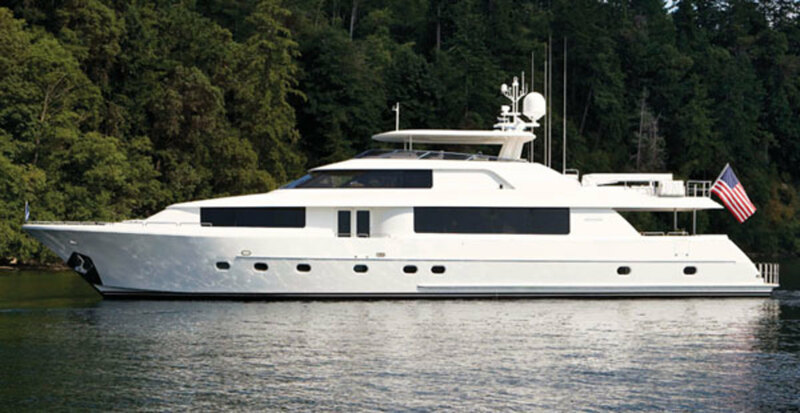 What's the Brokerage Market for Cheoy Lee Motoryachts? 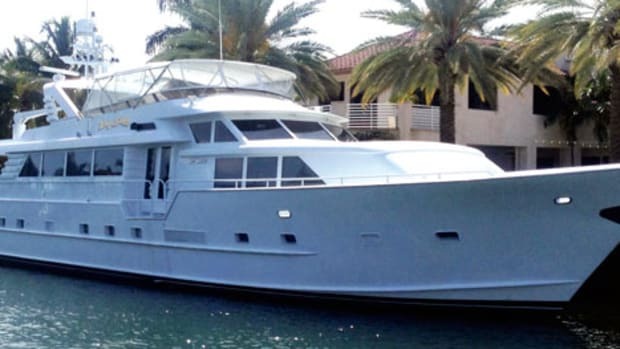 What’s the Brokerage Market for the Hatteras 6300 RPH?